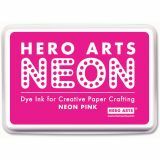 Hero Arts Neon Ink Pad - HERO ARTS-Neon Ink Pad. Get bright and creative with your next paper craft project. 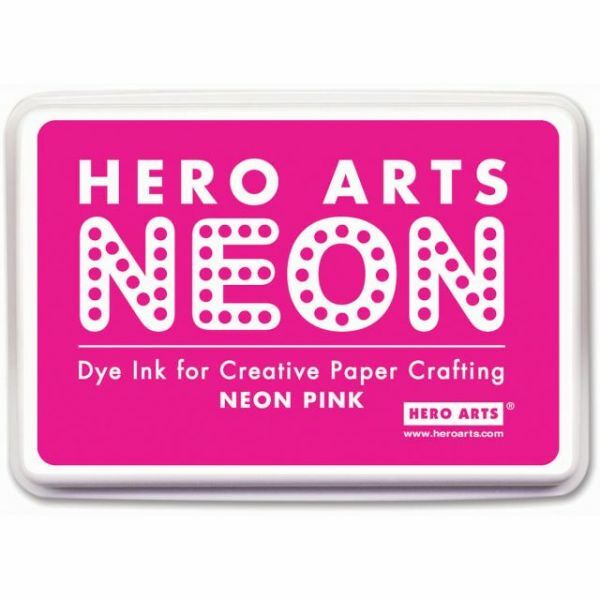 These neon ink pads come in a variety of colors (each sold separately) with a raised pad surface for any stamp size and are sure to draw attention to your work. Ink is fade resistant on glossy paper, waterproof for watercolors and markers, and dries permanently and quickly on most papers. Conforms to ASTM D4236 and EN-71. Acid free and archival. Made in USA.